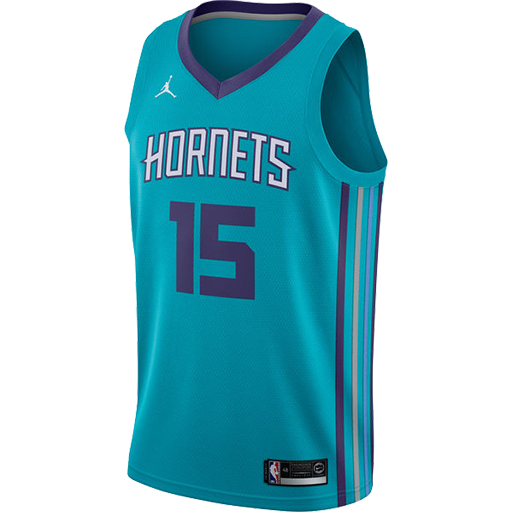 The Charlotte Hornets are an American professional basketball team based in Charlotte, North Carolina, that competes in the National Basketball Association (NBA). 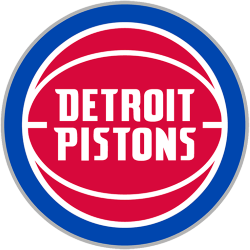 They are members of the Southeast Division in the league's Eastern Conference. 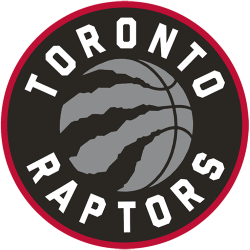 The team is largely owned by former NBA player Michael Jordan, who acquired controlling interest in the team in 2010. 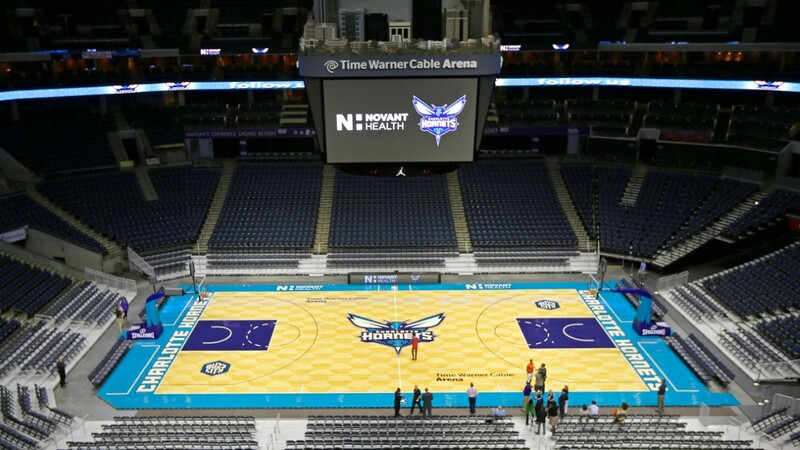 The Hornets play their home games at Time Warner Cable Arena in center-city Charlotte. 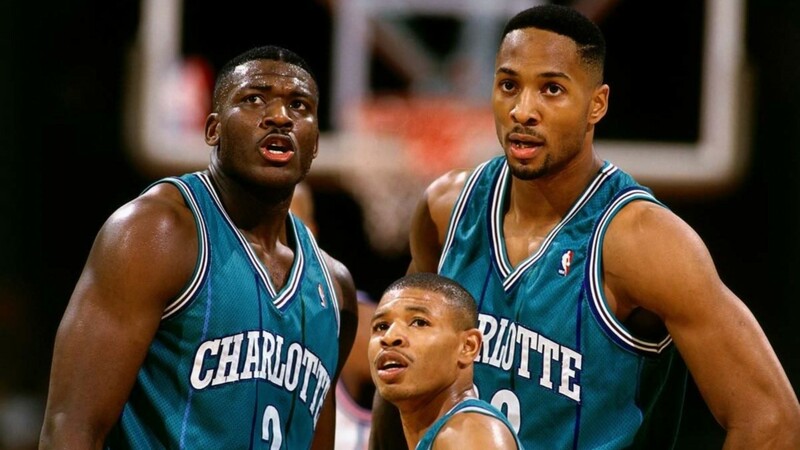 The original Charlotte Hornets franchise was established in 1988 as an expansion team. 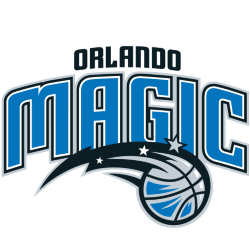 The team relocated to New Orleans following the 2001–02 season, becoming the New Orleans Hornets. 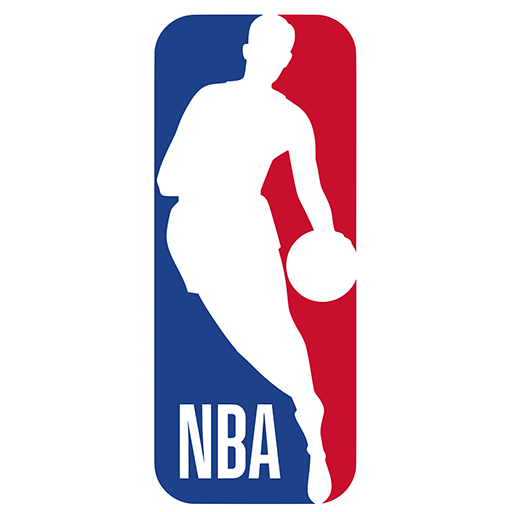 In 2004, the NBA established a new expansion team in Charlotte, the Charlotte Bobcats. 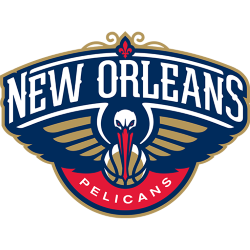 In 2013, the New Orleans franchise announced it would rename itself the New Orleans Pelicans, relinquishing the Hornets name, records, and official history for use by Charlotte. 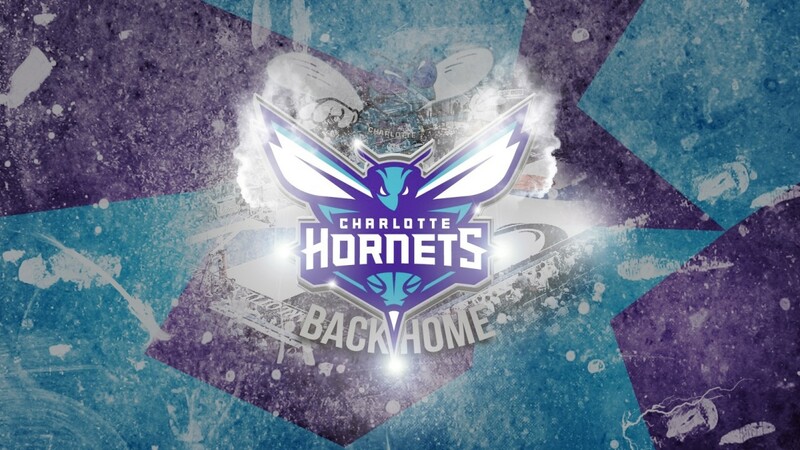 The Bobcats became the Charlotte Hornets for the 2014–15 NBA season. 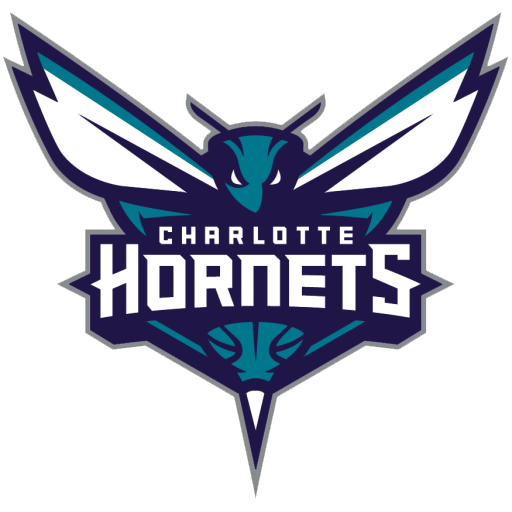 Time Warner Cable Arena (originally Charlotte Bobcats Arena and commonly The Hive, Time Warner Arena, or The Cable Box), is an entertainment and sports venue, located in center city Charlotte, North Carolina. It is owned by the city of Charlotte, and operated by the Charlotte Hornets of the NBA. 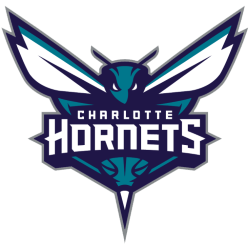 It made its grand opening in October 2005 as the Charlotte Bobcats Arena, with a concert by The Rolling Stones and hosted its first Bobcats game on November 5, 2005. 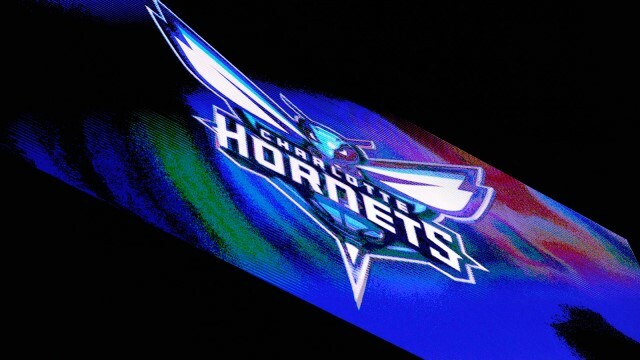 The arena's center-hung video screen, known as "Hornets TV", measures 16 feet by 28 feet, the largest of any indoor arena. On April 8, 2008, the Hornets, then known as the Bobcats, announced a naming rights deal with Time Warner Cable, the area's largest cable television provider, to rename the arena. As part of the deal, the Bobcats ended a somewhat restrictive deal that kept them off satellite and regional cable television. 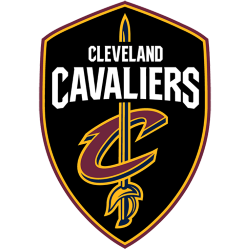 The change became effective immediately, with printed tickets for the Bobcats' April 8, 2008 game against the Minnesota Timberwolves reflecting the arena's new name and the game airing on FSN South.